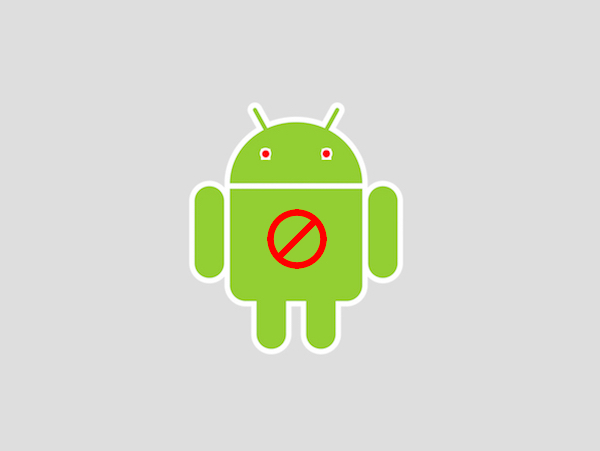 Most Android users are familiar with “rooting” a device and its numerous benefits but not everyone wants to take the plunge. And that’s because of two major reasons. 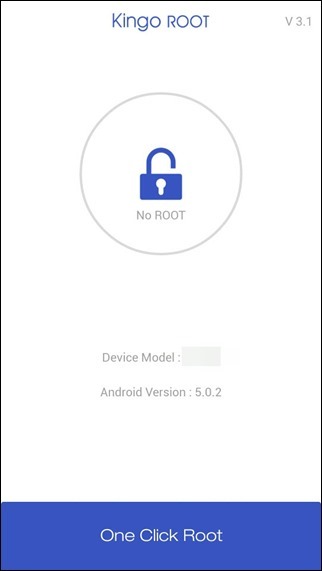 Firstly, most of the rooting methods require you to unlock the bootloader, which voids the device’s warranty and that’s what makes people apprehensive about rooting. Secondly, the rooting process can get too complicated at times and if things go wrong, your device is as good as a paper weight. Warning: These tools are easy to use and do not harm the device, but just so we are on the same page, I would like to warn you that if things go wrong, you might even end up bricking your device. However, the probability of that happening is negligible. Also, these apps have mixed reviews when it comes to safety and privacy, therefore you must do a little research before you opt in. 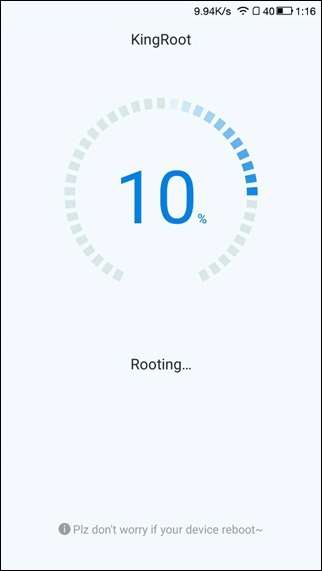 KingRoot is one of the best apps to try and gain root access on your Android device. 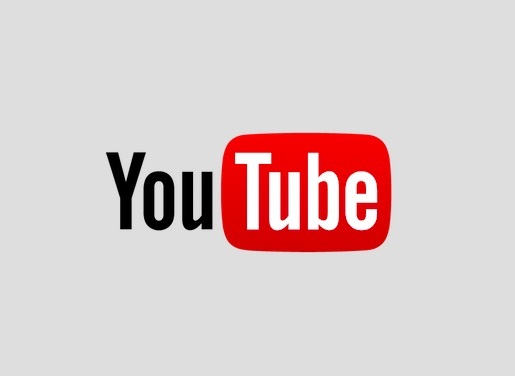 The app works as a standalone app on your Android device and you don’t even need a computer for the app to work. KingRoot always comes first in my list of apps if I have to gain root access and that’s mainly because of its ease of use. 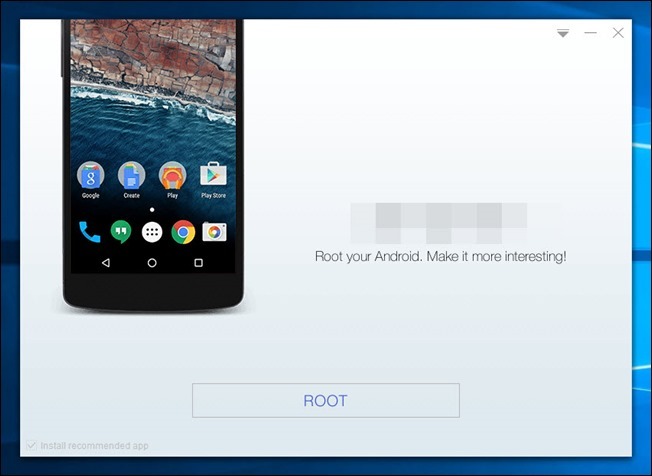 You download the APK file on your device, install it and then run the rooting module. If you are lucky, the app will find the exploit and root your device, after which it will be rebooted. 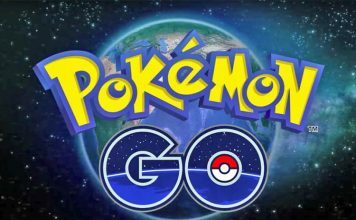 If the exploit is unsuccessful, it will take up your request and submit it to the community members to find the root access. The app comes with a built-in root authorization app and you will not need other apps like SU or Super User (unless you are getting issues with apps like Titanium Backup). The process is completely reversible and once you remove root access and reboot your device, it will be like your device was never rooted in the first place. Kingo Root is the second app you can try to gain one-click root access on your Android phone. The tool is available as a standalone app for Android, just like the KingRoot app and it works like a charm. 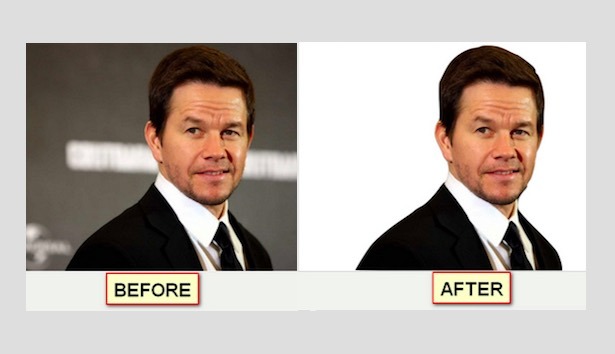 The success ratio of the standalone Android app isn’t that good and that’s when the desktop apps come in the picture. The app is available for Windows, so you need to install it on your computer first. 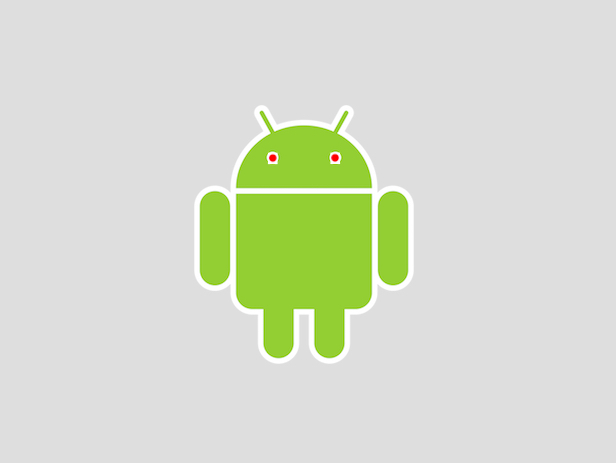 Also, you will have to enable USB debugging (Settings→Developer Options) on your Android device. Then, you will have to connect the phone to PC using a data cable and execute the root command. The tool will use online resources to download exploits and try to apply them on the phone. The method is not reversible though and you will have to restore your phone to factory settings in order to un-root the device. 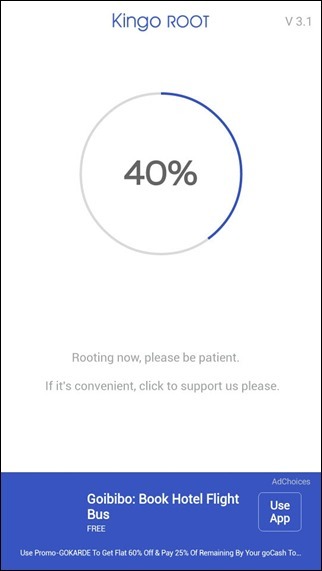 Kingo Root works fine but sometimes it might be unsuccessful depending on various factors like device hardware, Android software version, and your manufacturer. 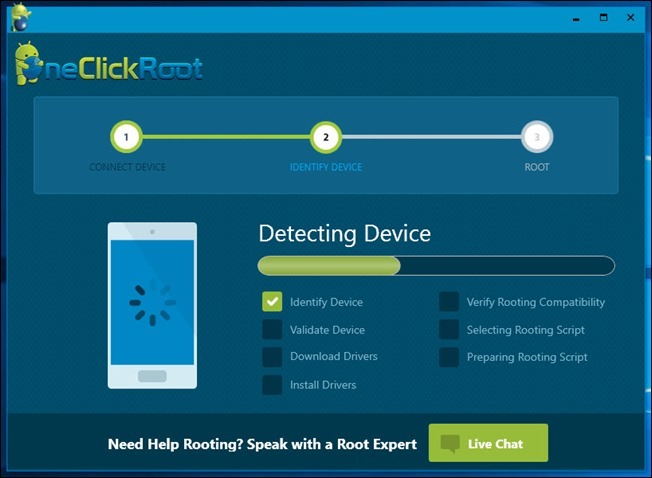 The third tool that you can try to get root access is OneClickRoot. 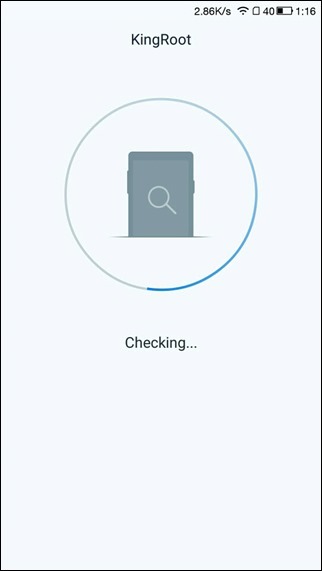 The best part about this tool is that you can check online if your device is root-compatible or not, before you download the app on your computer. If your device is compatible, just download the tool and click on the root button. As simple as that. The premium feature of the tool helps you with live chat support but it’s pretty expensive. However, out of all the tools mentioned above, this one is highly recommended by XDA and has a good reputation. Even though we have covered three apps which you can try, there is always a bit of uncertainty when it comes to rooting a device. If you are able to get root access on your Android device with any of the aforementioned tools, don’t forget to give me a Hi5. However, if things don’t work out, just wait for the developers to find a way to get the exploit on your phone.